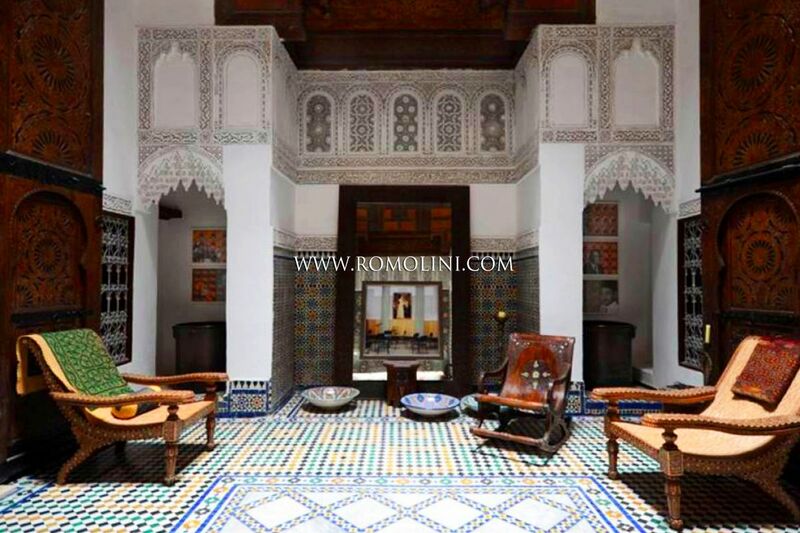 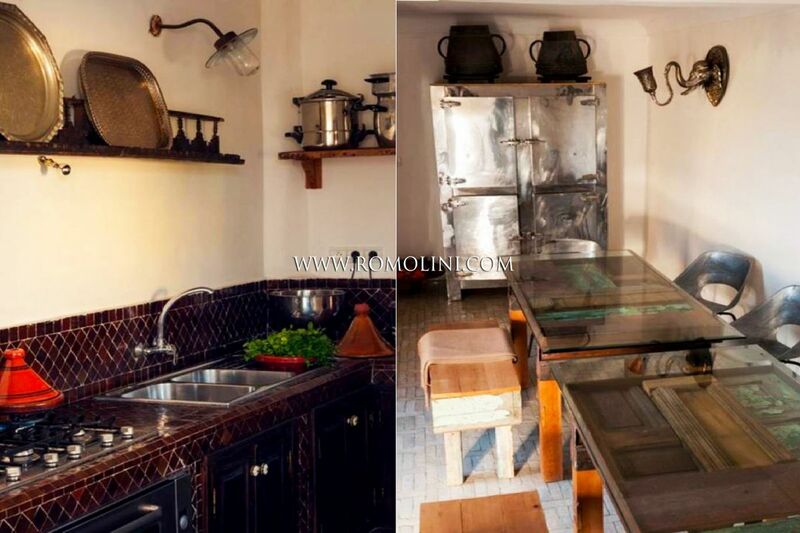 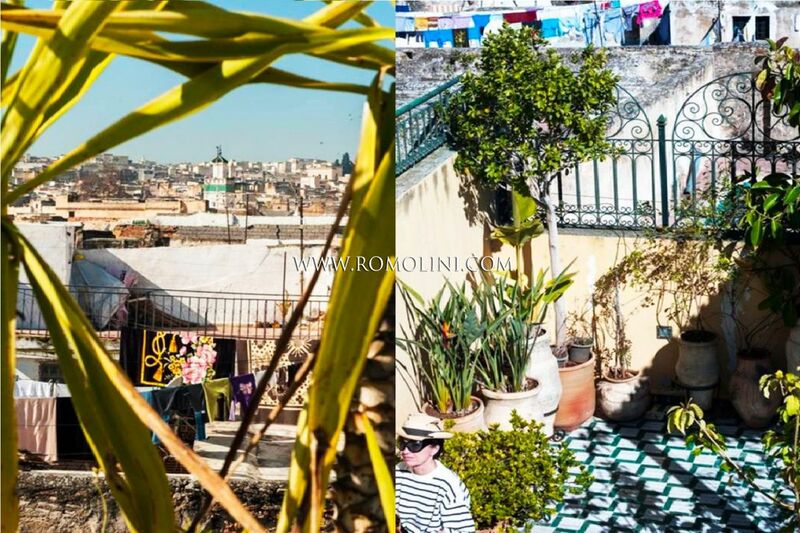 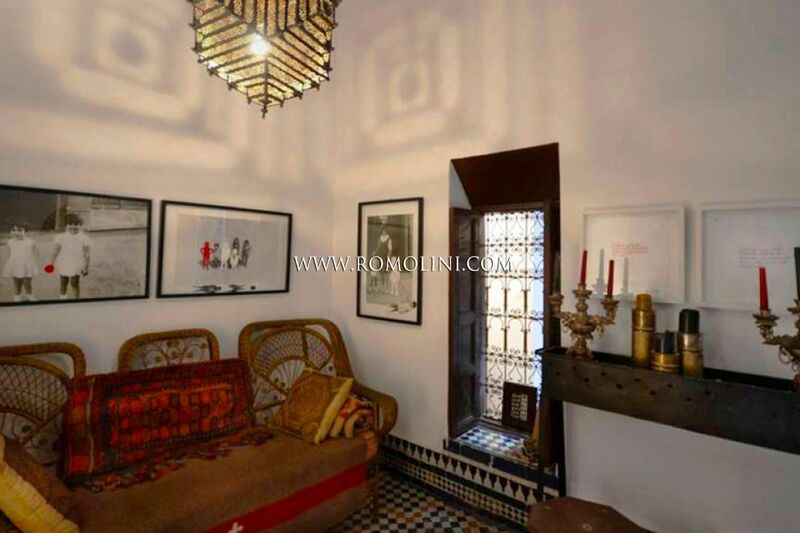 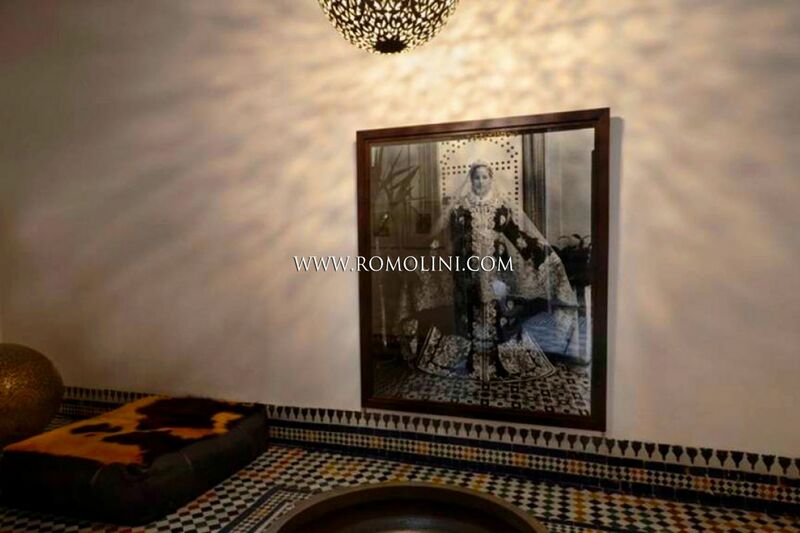 In the well-known city of Fes, not far from the historic centre, this 300 sqm riad is inspired by the fables of One thousand and one nights. 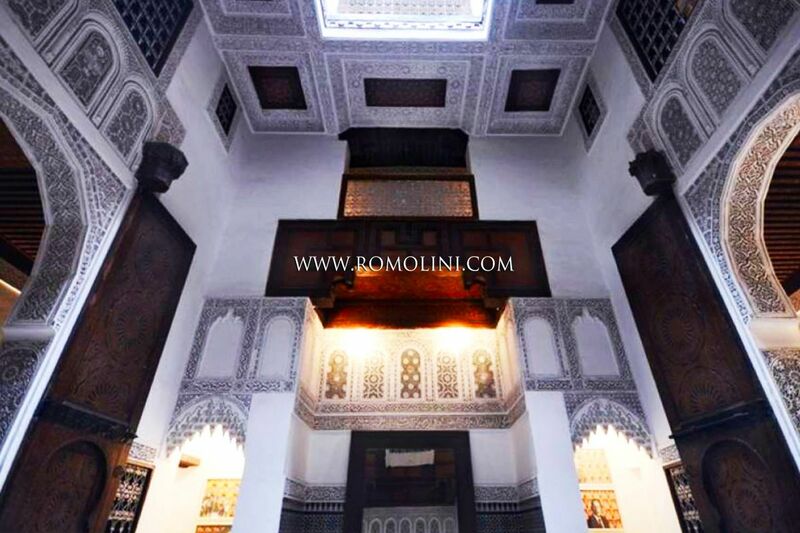 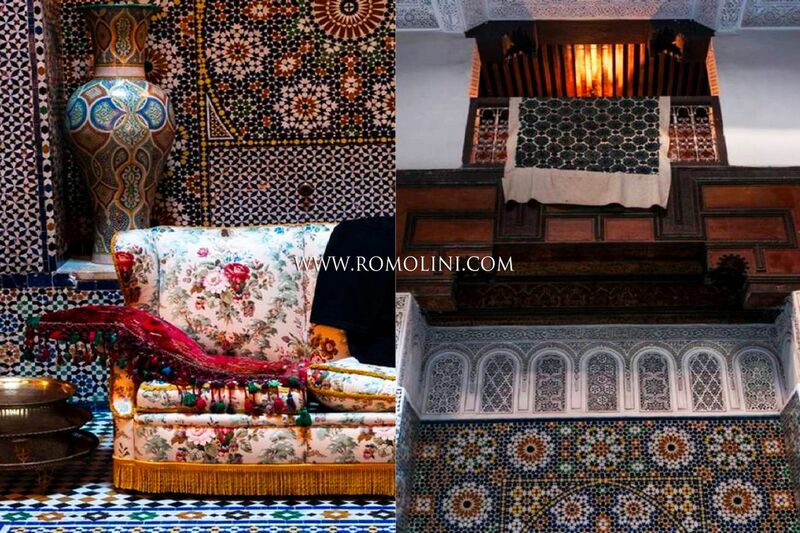 Laid out onto four floors, the building is enriched by decorations typical of the Hispano-Moroccan tradition, among which several beautiful polychrome zelliges. 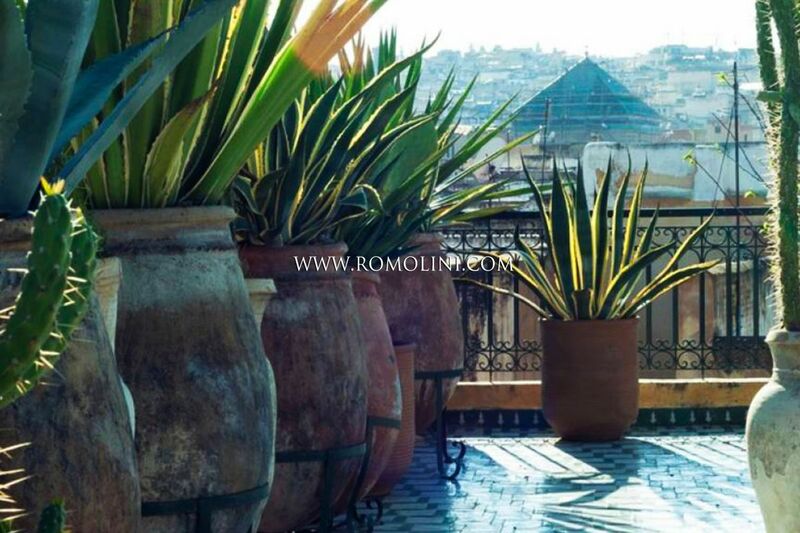 Completing the property we find an internal courtyard with a fountain and a panoramic terrace on the rooftop.